You’re engaged! Congratulations! 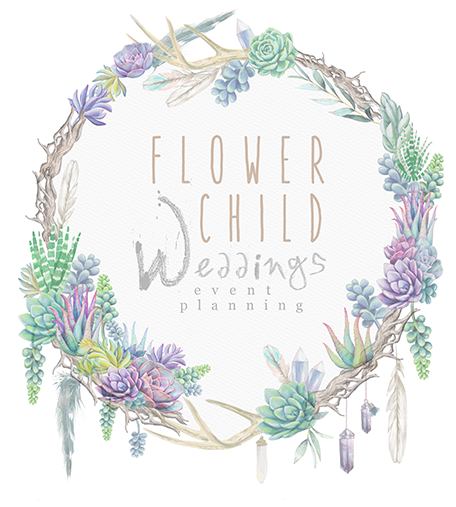 Now it’s time to plan and that’s why Flower Child Weddings is here. Share with us what types of services you and your partner are in need of and we will create a custom package proposal for you. Read more about why we offer custom packages. We would love to know the date and venue (if set), how many guests you anticipate, and what your top 3 “must haves” are when it comes to creating your event! If you know your budget and feel comfortable sharing that, please do. We look forward to hearing form you! For vendor and collaboration inquiries, please use this contact information as well! Thank you!